Win a trip to Bali, a three night Health and Wellness Retreat, a Resort Stay to the destination of your choosing and more! 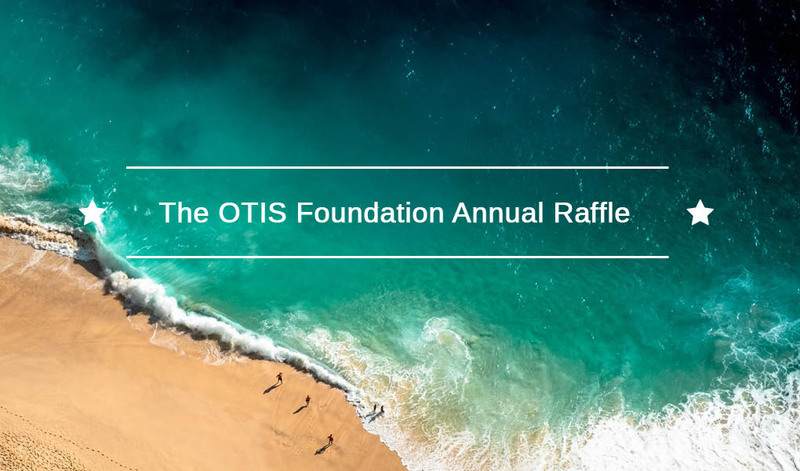 Raising funds for The OTIS Foundation, gifting retreat accommodation to those dealing with the challenges of breast cancer. Tickets are $50 each and there are only 700 tickets available. Open to residents of New South Wales, Queensland, Victoria, Tasmania, Australian Capital Territory and Northern Territory. Ticket sales are NOT permitted for residents of Western Australia or South Australia. *Conditions apply, please refer to Terms & Conditions. 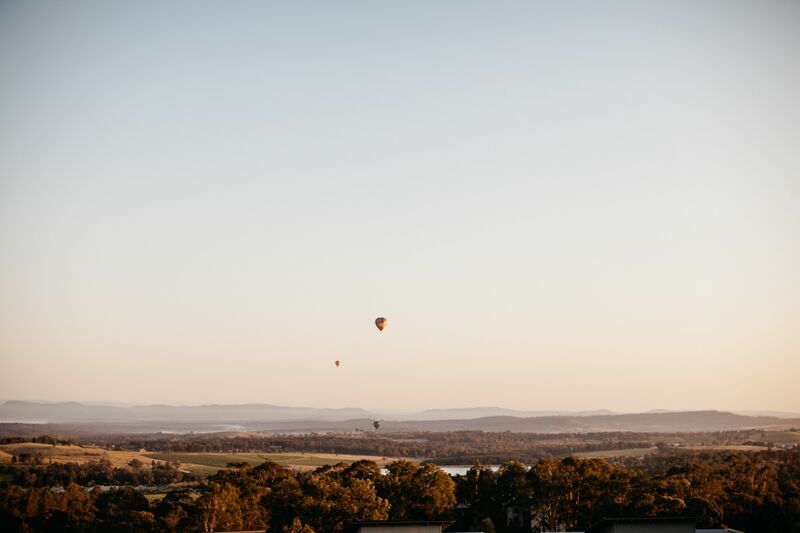 The Golden Door Health Retreat & Spa, Elysia is the only purpose built Destination Health Retreat in Australia and is designed to help you discover a fresh, new lease on life and a balance of mind, body and spirit to achieve life-long health and wellness. Luxury villa or suite accommodation. Personal welcome consultation on arrival. All nutritious meals and snacks. A diverse selection of group fitness activities and relaxation and mind-body classes. Daily program of health education seminars and workshops. Use of all the facilities including a 25 metre indoor heated lap pool, outdoor resort pool, floodlit tennis courts, fully equipped gymnasium, indoor and outdoor activity studios, and outdoor relaxation areas. One luxurious spa treatment in the world class spa with your choice of a facial a la carte or Swedish massages. 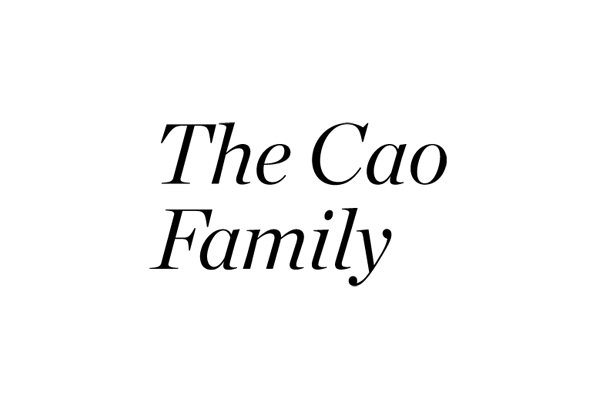 One wellness consultation with your choice of: wellness coaching, clinical consultation, yoga or standard personal training session. Access to all the spa facilities including steam room, spa bath and relaxation lounges. 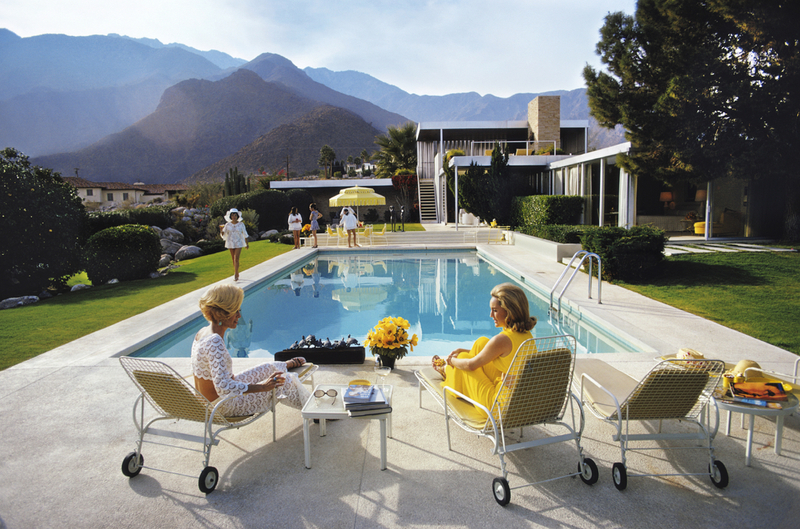 Take home an iconic piece in history with this framed image shot by world-renown photographer Slim Aarons. Specialising in capturing socialites, jet-setters and celebrities, Slim never used a stylist or make-up artist and made his career out of what he called "photographing attractive people doing attractive things in attractive places". 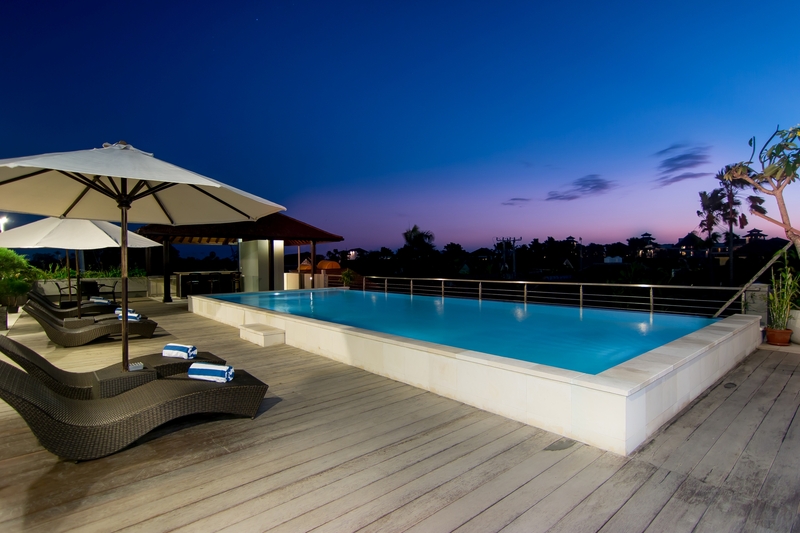 As Australasia’s largest privately-owned Resort and Club Management Company, Classic Holidays offers accommodation at over 40 club properties across Australia and New Zealand, as well as access to thousands of resorts, hotels and cruises worldwide for a growing member base of 65,000+ members. Classic directly manages some 29 resorts (Australia & NZ). This voucher will entitle the winner to a seven (7) night stay for two (2) to six (6) people in a one or two bedroom apartment of your choice that is managed by Classic Holidays, in either Australia or New Zealand. 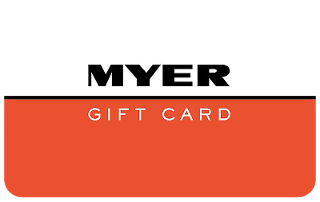 Have the chance to spend AU$500 in Australia's largest department store - Myer. 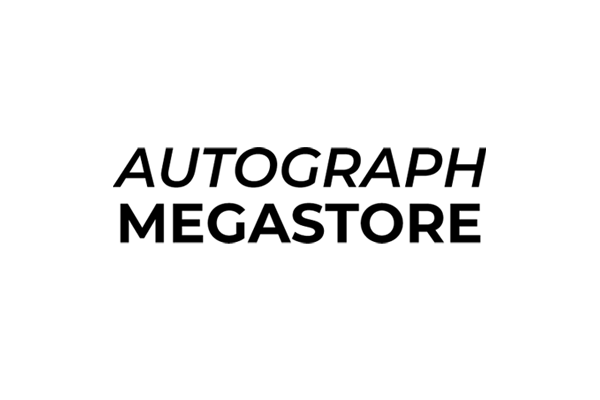 With stores located in all Australian states, you'll have access to a range of clothing, footwear and accessories; cosmetics and fragrance; homewares; electrical; computers; furniture; flooring; bedding; toys; video games; and more!